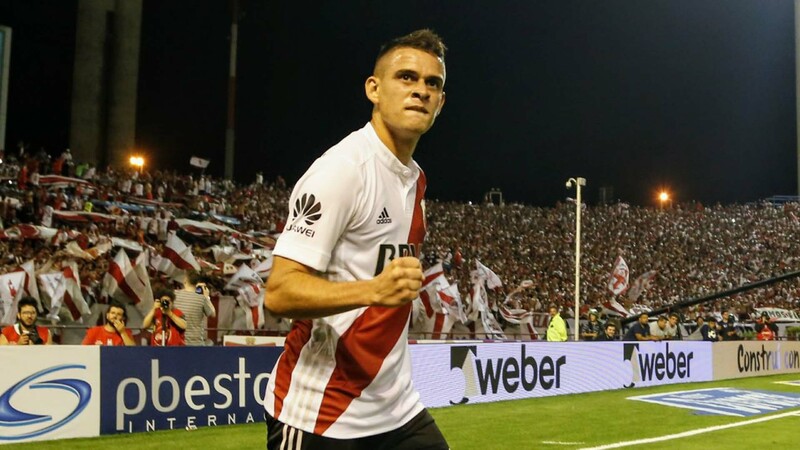 Despite it being only a preseason friendly and both sides missing key players, River Plate secured the first psychological blow of 2018 with victory over Boca Juniors in the Superclásico in Mar del Plata. River’s supporters were disappointed prior to kick off by the decision not to throw new signings Franco Armani and Lucas Pratto straight into the team while Boca had problems of their own that extended far beyond the long-term absences of Fernando Gago and Darío Benedetto. The investigation that is still ongoing into the assault of a woman has led to the Colombian trio of Edwin Cardona, Wilmar Barrios and Frank Fabra being sidelined and so when Guillermo Barros Schelotto also had to contend with injuries to Pablo Pérez and Leonardo Jara, it left a much changed Boca starting eleven. Carlos Tevez started up front but it was the midfield three of Julian Chicco, Julio Buffarini and Nahitan Nández that would have given River optimism from kick off. And justifiably so, as Boca’s inexperienced trio were out-muscled and overrun allowing River assert control in the match. A very poor first half was disrupted five minutes before the break when Rafael Santos Borré, the player most likely to suffer from Pratto’s arrival, burst through the Boca defence, played a one-two with Ignacio Scocco and fired past Agustín Rossi at his near post. Even after half time, Boca rarely looked like threatening with Carlos Tevez isolated and Cristian Pavón getting no joy against the impressive Marcelo Saracchi. In fact, it was River, who improved and as Pity Martínez’s influence grew, Marcelo Gallardo’s side should have extended their lead. Unable to find a second, River didn’t pile on any further misery but Julio Buffarini’s late red card ensured it was a miserable evening in Mar del Plata for the Superliga leaders. Neither side were at the level they hope to be in a month or so, but the result is an early boost for River.